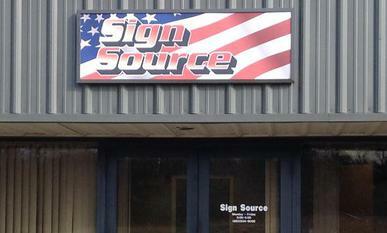 Sign Source was founded in 1987. 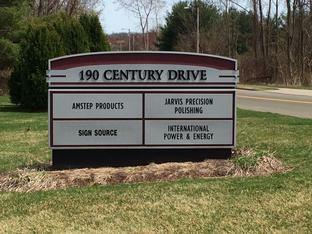 We were one of the very first sign companies to utilize computer aided design and the use of CNC production machinery and now have more than 20 years experience. Our products include just about anything that needs lettering such as interior and exterior signs and directories, decals, banners, auto’s, trucks, boats, magnetics and stencils. Utilizing our wide format printer we can print on a large selection of materials from paper or vinyl to 1" thick PVC with stunning resolution.